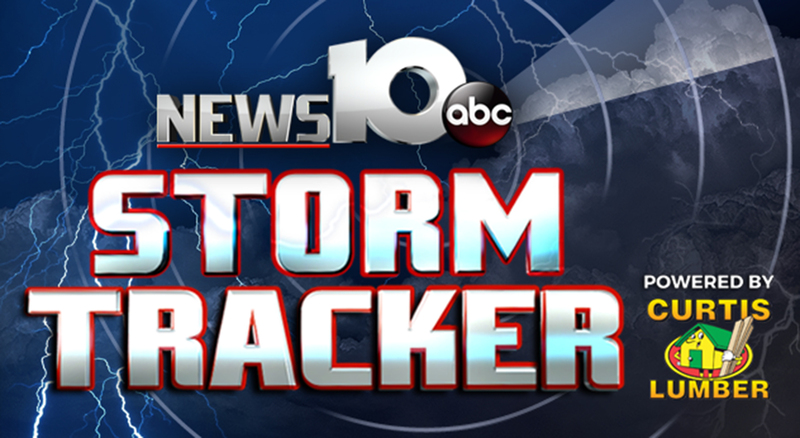 The NEWS10 Storm Tracker is available for visits to schools and organizations around the Capital Region. The goal of the Storm Tracker, when not reporting from the latest weather situation, is to help educate the community. The NEWS10 mobile Storm Tracker can bring you to the heart of the storm by providing remote weather casts. Complete the form and a member of the Storm Tracker Weather Team will reach out to you. Organization This field is mandatory. Event Type This field is mandatory.